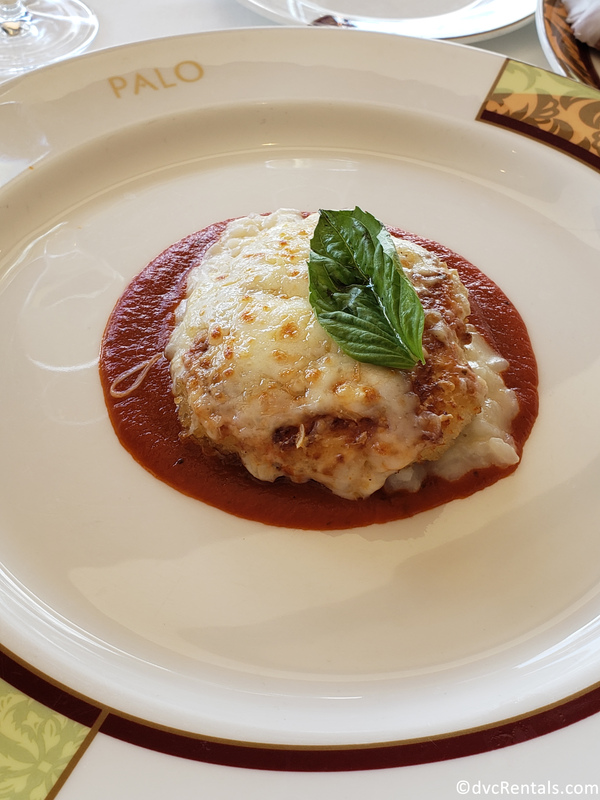 One of my favorite parts of any trip is the food, and the best part about a Disney cruise is that the food is non-stop! No matter the time of day there are always options to keep your belly full! 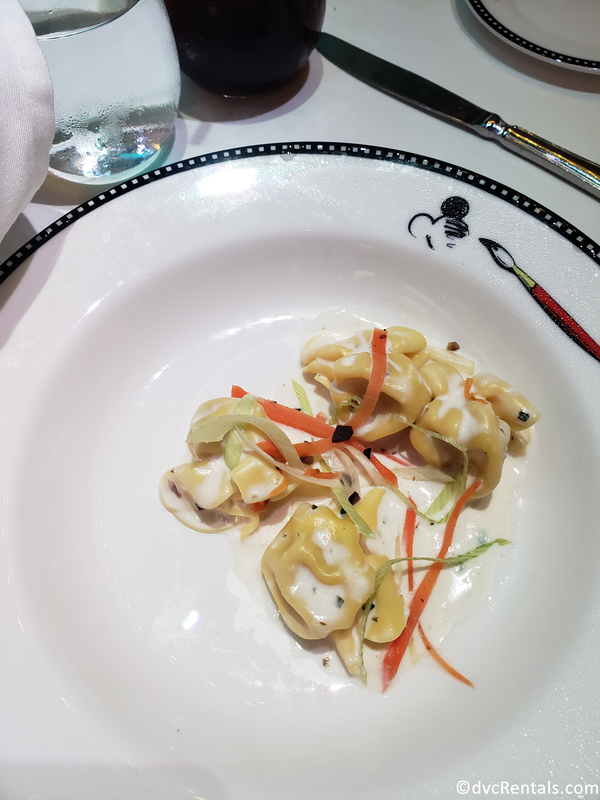 On our recent cruise on the beautiful Disney Dream, I was given the opportunity to try out all of the available dining options from the buffet to specialty dining and even room service. 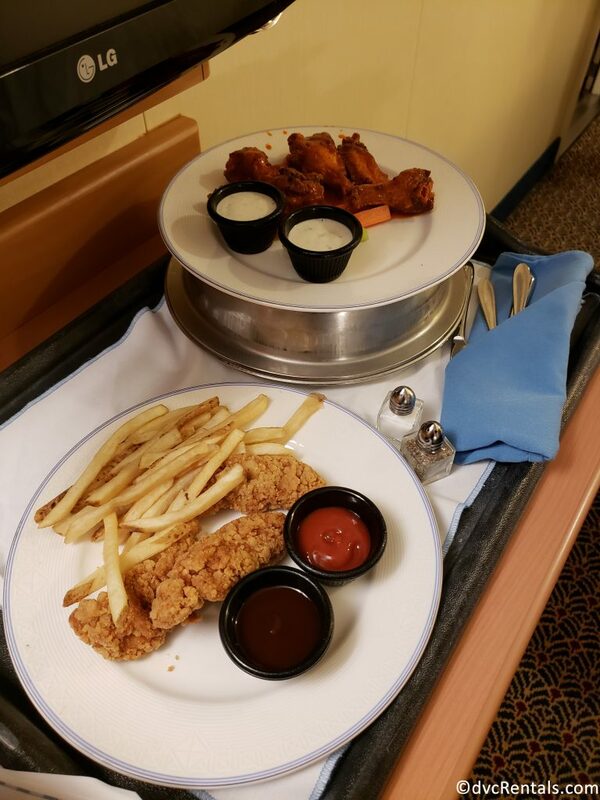 When I discovered how many dining options were available on (and off) the ship, I knew I had to let my fellow Cruiser’s know where all the best eats can be found. While I have added in my own personal top pick I was (unfortunately) unable to try everything so I would encourage you to branch out and try as many delicious options as possible! Keep in mind that some of these options do differ depending on the ship you are sailing. 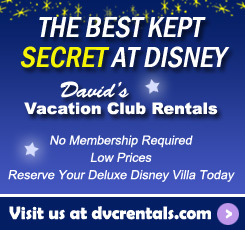 I know what you’re probably thinking when I mention buffet dining, the same basic options that you find anywhere, pizza, chicken fingers and fries that have been sitting out way too long; but as we know, Disney doesn’t do anything halfway. 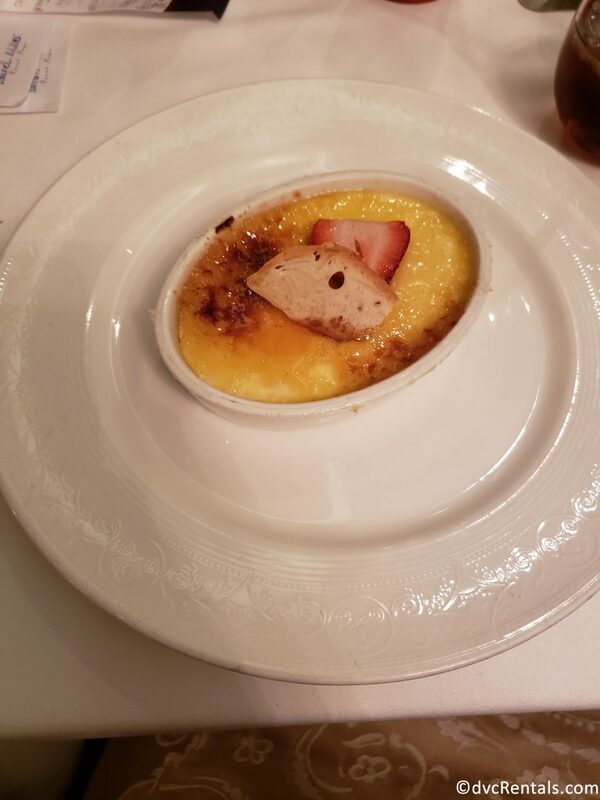 While they do include all of the delicious items, I previously listed there are also so many amazing items, cooked to perfection and always fresh. One thing I really noticed about the buffets is that the even take into consideration as many food allergies and preferences as possible. We had the pleasure of enjoying a Pirate Night which includes a pretty amazing buffet after the party. 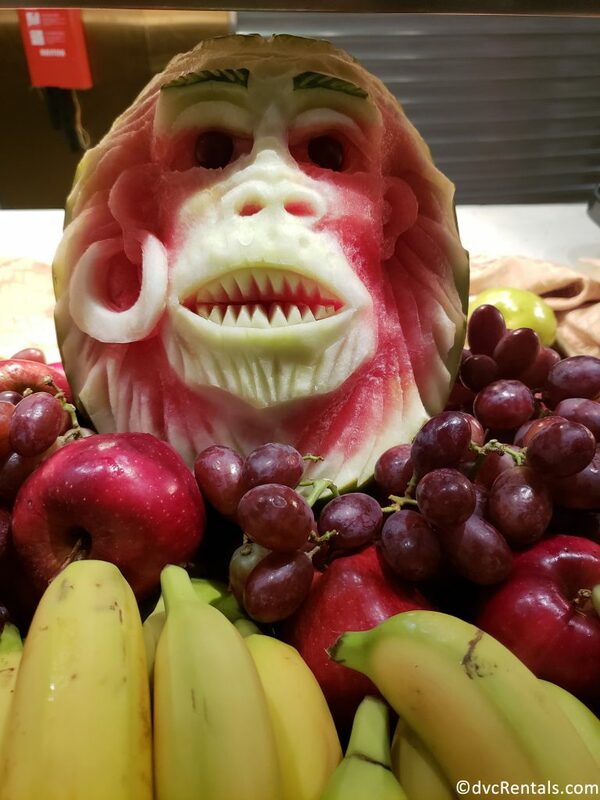 There are amazing fruit carvings and even full turkey legs so you can feel like a real swashbuckler on the high seas, savvy! 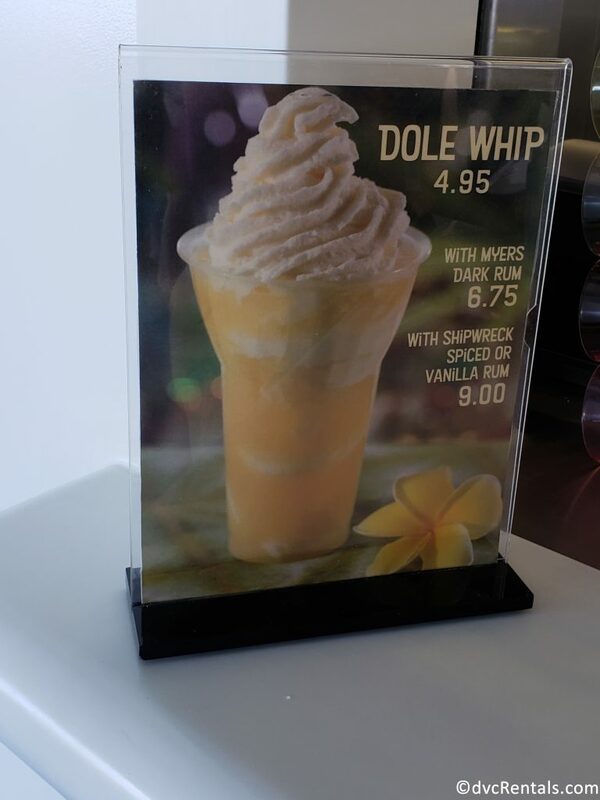 My Top Pick: Dole Whip! This can be purchased on deck 11 midship and for an additional price you can add a bit of rum. Yo ho, Yo ho, a Pirate’s life for me! Many of the Disney cruises throughout the Caribbean will visit Disney’s own private island, Castaway Cay. 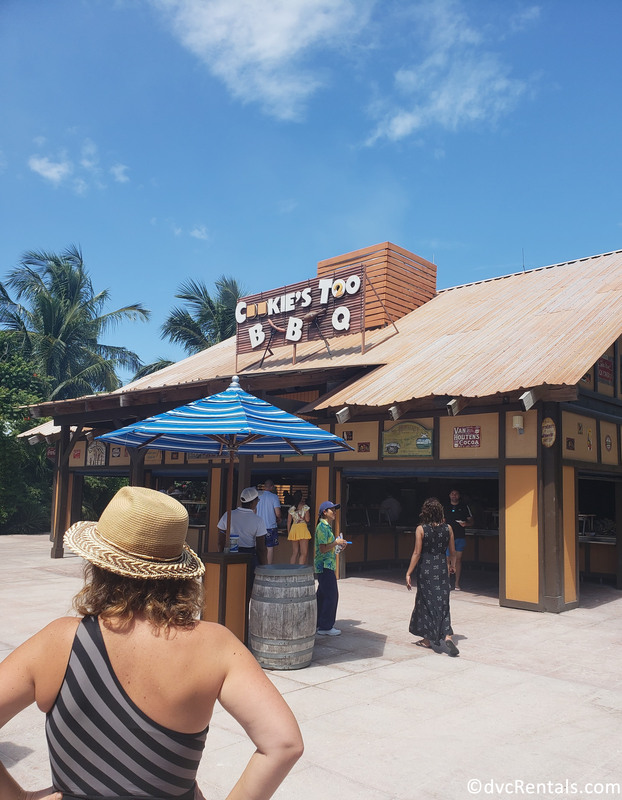 When visiting the Island, you can find Cookie’s and Cookie’s Too BBQ, all of the food at these buffets are included in the cost of your cruise so no need to worry about paying. Something you should also keep in mind when it comes to these restaurants is that you can find all of the same options at both, they are just located in separate areas of the island in order to allow easy access to guests lounging on all areas of the beach. 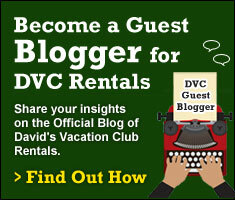 Disney delivers on all fronts when it comes to the themed dining restaurants. The Disney Dream includes 3-Themed dining restaurants (Animator’s Palate, Enchanted Garden and Royal Palace) each night you will rotate between these restaurants to give you a chance to experience them all. 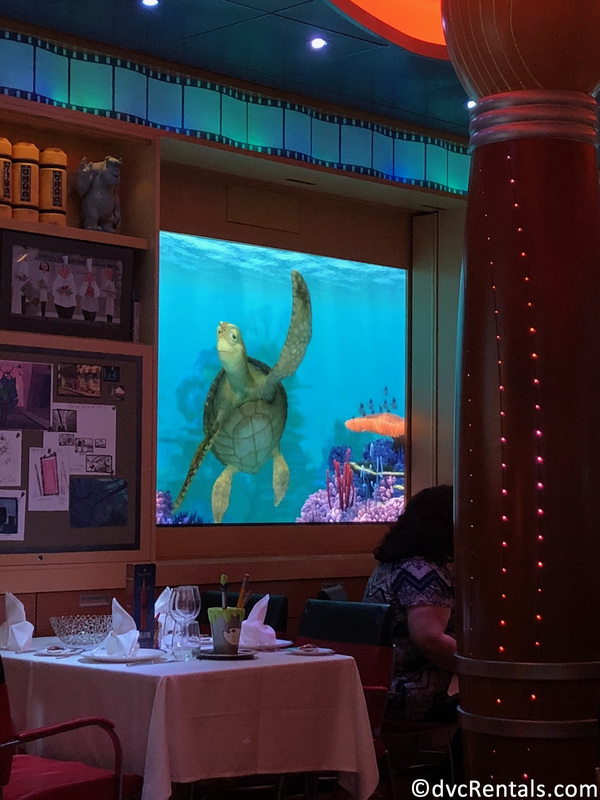 My personal favorite of the themed restaurants was definitely Animator’s Palate, not only was the food amazing but you also get to experience a one-on-one conversation with Crush the turtle! 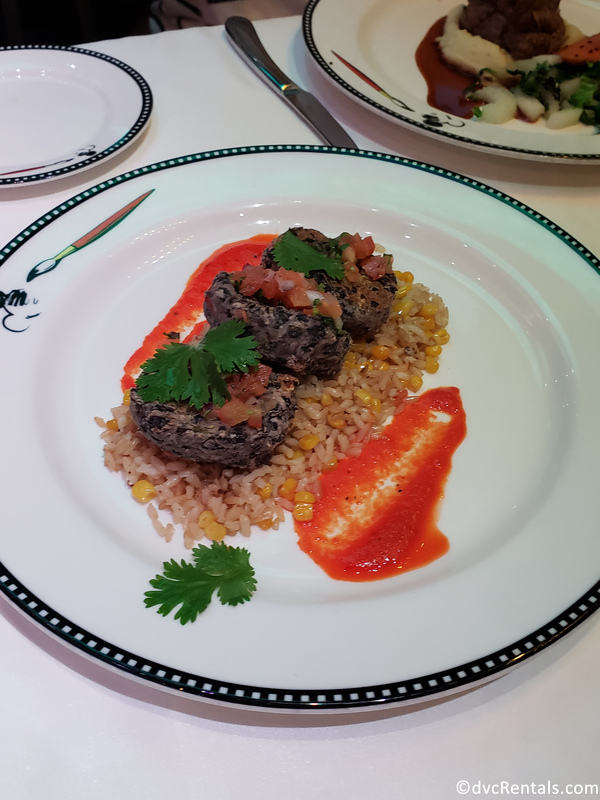 This restaurant wasn’t just my favorite when it comes to the entertainment, but the food here was second to none especially when compared to other cruise lines I have sailed with. Honorable Mention – The vegetarian option of Black Bean Chipotle Cakes, it’s not all about meat, each restaurant includes vegetarian and gluten-free options. If you are a seafood fan, this is definitely the restaurant for you! With options like scallops, sea bass, and ahi tuna anyone with a taste for the sea is bound to find at least a few options they enjoy. While there are certainly plenty of options for those of us who agree that “fish are friends, not food,” I have heard that the seafood is really the star of this menu. The ambiance in this restaurant really stood out to me also as it truly does make you feel like you are in the middle of a garden. This French inspired restaurant has all the essentials to make the foodie in your family go crazy. If you are adventurous, you can give the escargot a try, or if you’re a little apprehensive about the snails you can dive into one of my favorite things, breaded baked brie! You can never go wrong with cheese if you ask me! This restaurant has it all and definitely will not disappoint when it comes to all areas, appetizer, main course, but especially DESSERT! 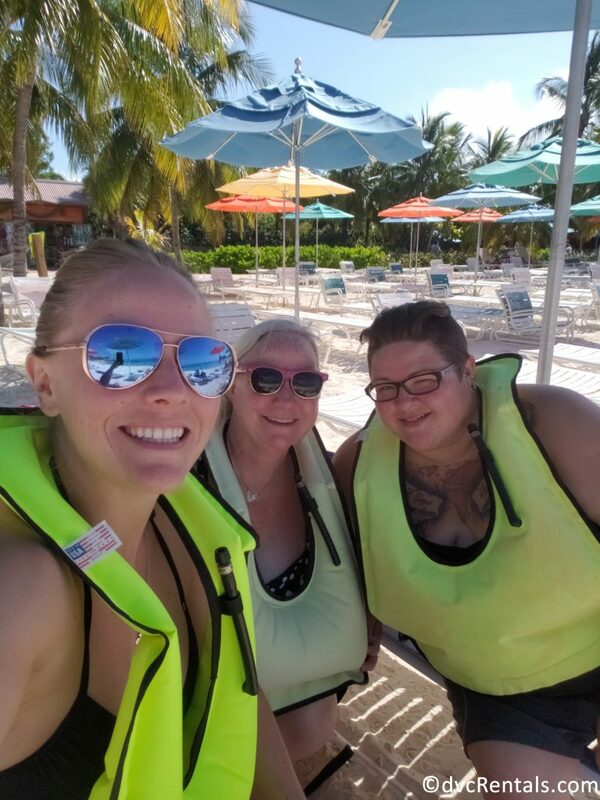 Something to keep in mind when it comes to the dining rotation is that your servers will follow you throughout the rotation and really do become a part of your group’s cruise experience. My favorite part about our serving staff was their passion for me to eat as much as I could, the food just keeps on coming! 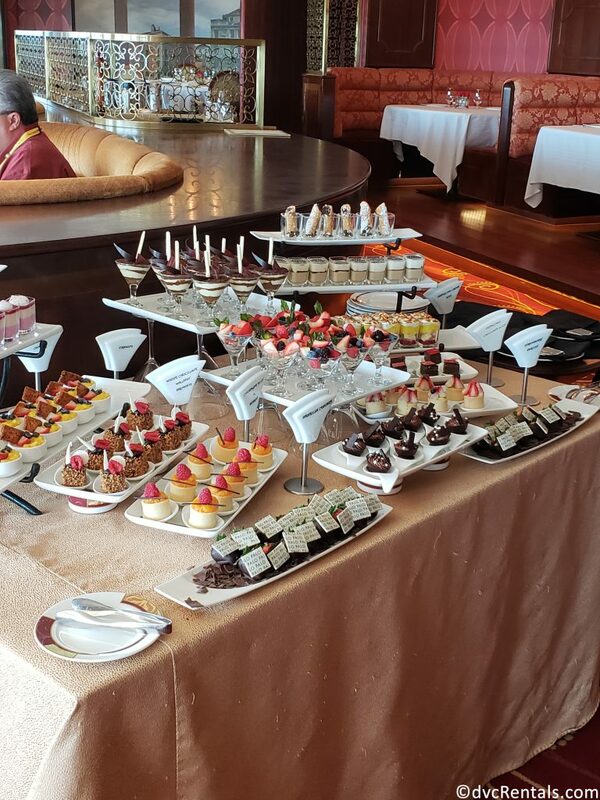 If you have ever been on a Disney Cruise, I’m sure you have dreamt of eating at Remy or Palo, the two specialty dining experiences available on board the ship and I can tell you from first-hand experience, you need to make those dreams come true. While both restaurants require an additional payment; Remy – $60.00 (brunch) $95.00 (dinner) per person and Palo $30.00 per person (both brunch and dinner) they are well worth it! We recently had a chance to experience the brunch at Palo which is an experience all on its own. The Palo brunch consists of a buffet component as well as a separate brunch menu and a dessert buffet that will make your heart skip a beat. When arriving at the restaurant, your server will take you through the buffet giving a full break down of the available offerings and providing recommendations of their favorite items. When you take your seat, they will present you with a menu of various brunch options from waffles and eggs to pasta and steak. Note: these restaurants are both adults only and do have a dress code. It is important that you pack appropriate attire and make a reservation in advance if you want to be sure you will get to enjoy these dining experiences. 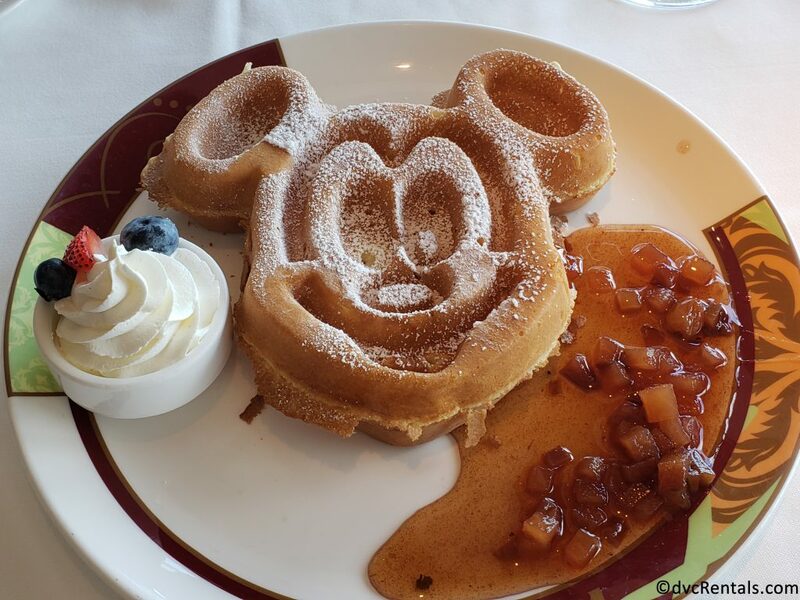 Honorable Mention – It wouldn’t be Disney if there wasn’t a Mickey Waffle and the waffles at Palo Brunch do not disappoint. Not only are they HUGE but they also come with an apple cinnamon compote that will make your soul sing! I know, I know, it seems crazy to order room service on a ship that gives you endless amounts of activities outside of your room but after a long day of sun, sand and Disney shows, it was definitely nice to come back to the room for a snack; and I wouldn’t have been doing my food blog justice if I left out a nice midnight snack on the verandah. I know you’re all reading through this blog thinking to yourself, “this is so much food, how will I ever try it all?” Let me assure you; you’ll find a way! 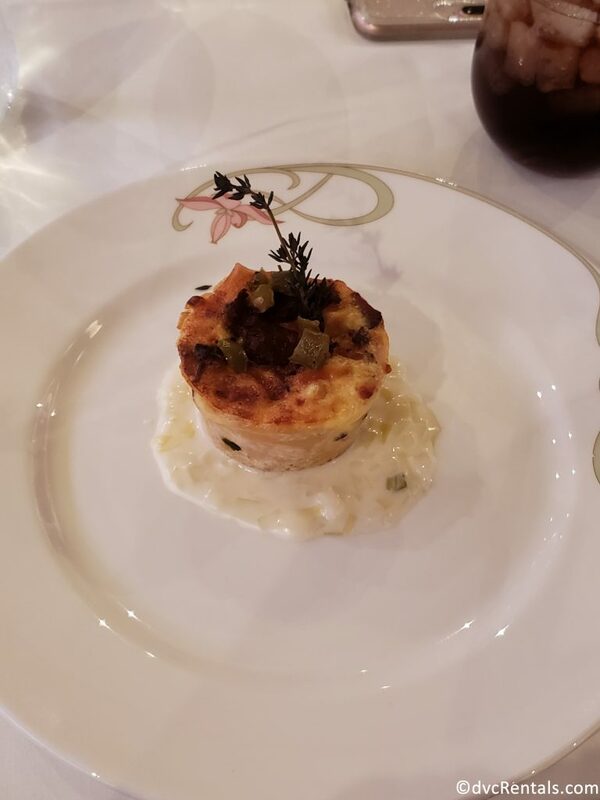 While I certainly feel like I got my money’s worth out of the dining alone, we barely had time to scratch the surface of our potential options, and I cannot wait to get back on a ship to try some more! Until next time, happy cruising and even happier eating!